Check out the latest deals available at your local Jolley. From Cliff bars to Freschetta pizza, Jolley has deals on products everyone will enjoy! See the full flyer here Fall/Winter 2017 Promotions. 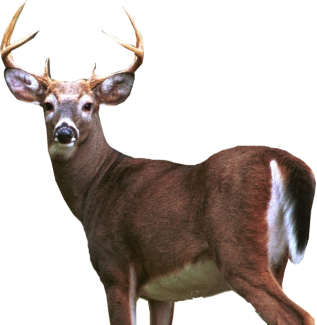 Enter the Jolley Associates 2017 season Deer pool! 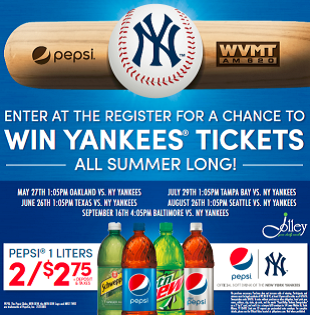 Visit your local Jolley location and purchase any two Pepsi 1-liter products for a chance to WIN NEW YORK YANKEE TICKETS! All Summer Long! Tickets are available for games in May, June, July, August, and September! Enter at the register. 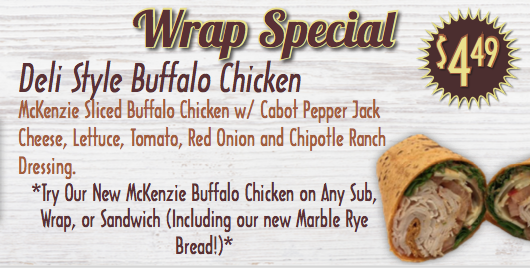 Visit your store for addition details and game dates. Find a bug? Let us know.